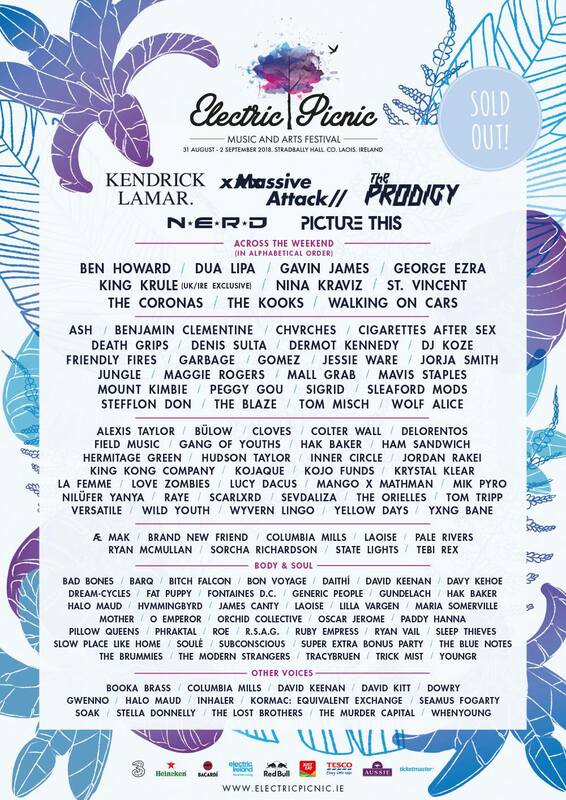 We're coming for you Electric Picnic! Can't wait to see all your beautiful face's Sunday the 2nd, 3pm sharp at the Electric Arena stage!! !